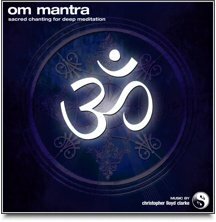 Christopher Lloyd Clarke's timeless classic "Om Mantra" is one of our most popular downloads of all time. This OM MP3 was created so that you may absorb yourself in the mystical sound of Om chanting. 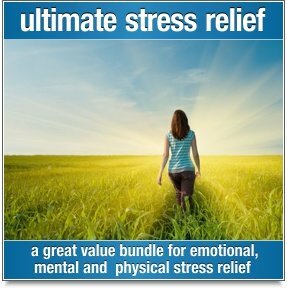 It’s a wonderful way to experience a deep state of meditation. Simply take a seat somewhere comfortable, close your eyes and allow the sound of the Om chant to fill your mind. The vibration produced by the sound of Om chanting is said to correspond with the original vibration that first arose at the time of creation. It is an auspicious mantra that has been used for deep meditation for thousands of years. During a traditional Om mantra meditation, you focus your attention on your third eye (the space on your forehead between your eyes). 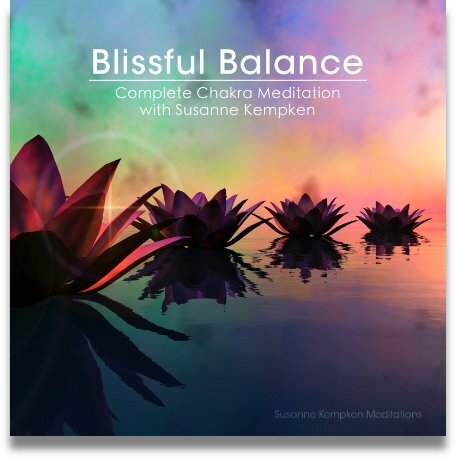 With this idea in mind, you may enhance the experience of listening to this Om mp3 by imagining that the sound is emanating from your third eye. However, you may also like to imagine that the sound is emanating from your heart, or that the sound is simply enveloping your entire body. This Om mantra is also available with binaural beats for an even deeper meditation experience. Some people choose to focus their mind on the image of the Om symbol while they listen to Om chanting, however this is by no means an essential part of meditating on Om. What is most important is that you simply relax and open your mind to the sound of the Om chants. Surrender to the vibrations. Let go, and allow the sound to gently wash away your thoughts, as you merge your mind with the mystical sound of Om. 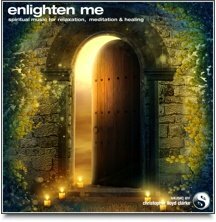 You may enjoy an even deeper and more engaging meditation by listening to this Om download with headphones. The Om chants will feel as though they are emanating from within your own mind, resulting in a deeper state of meditation that you reach more quickly.